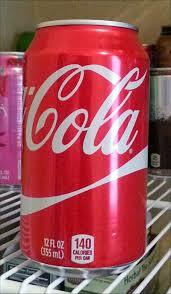 Coca Cola Soft Drinks (330ml, 500ml,1.5L,2L) 2 .We also supply other like Pepsi Cola , Fantta , sprite etc at the best and reasonable prices . supply is assured all time Minimum Order Quantity: 1 cont 40' DC mixed. Original ..330ml Can In stock Cola Classic Size: 330ml Cans and 1,5L bottles. Packaging Details 330ml Cans x 24 per tray.